Thinking of buying a home in Oxford? You've come to the right spot! 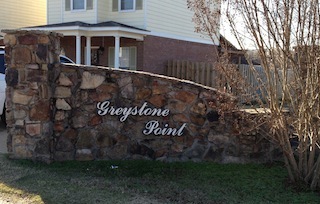 Greystone Point is a cozy community in Oxford, MS 38655 that has a variety of homes to chosse from. Just off Old Sardis Road next to Cypress Glen. 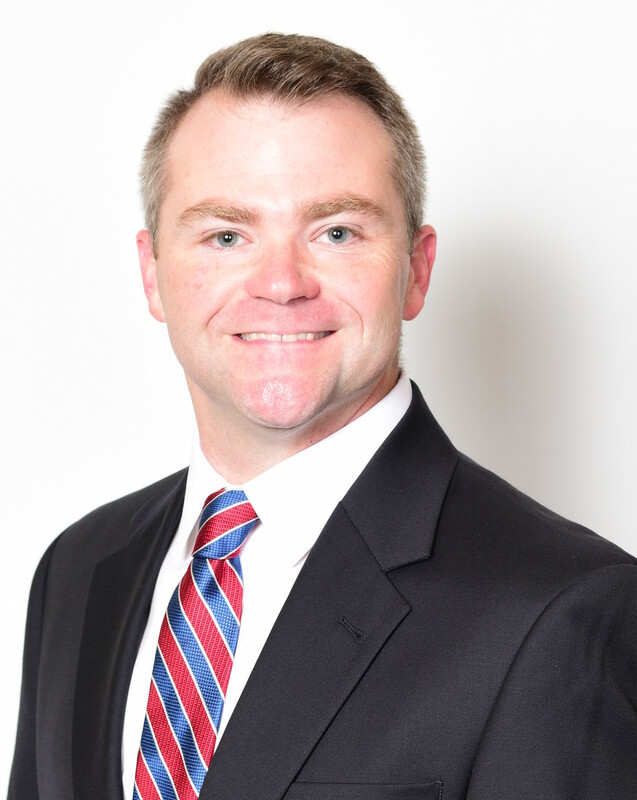 Top Agent Jody Black would love to help you find Homes for sale in Oxford and the surrounding areas.